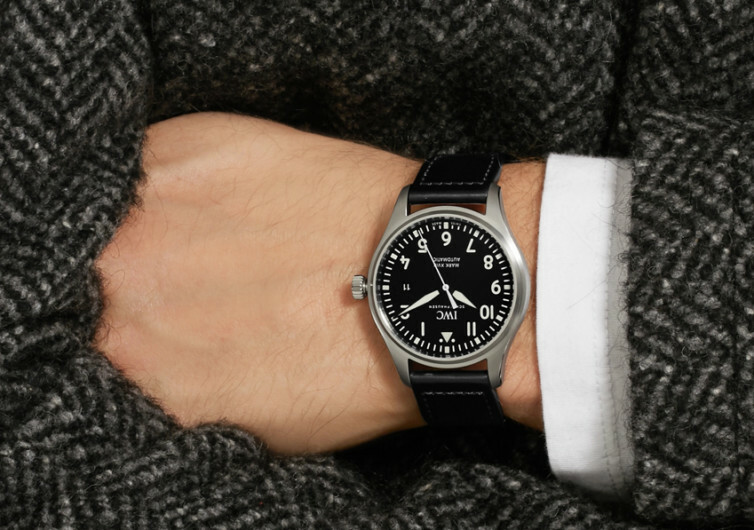 In a market that is saturated by knockoffs and wannabes that do nothing to elevate the experience of having a remarkable timepiece wrapped around your wrist, the reinvention of a timeless classic is always greeted with enthusiasm and pride. 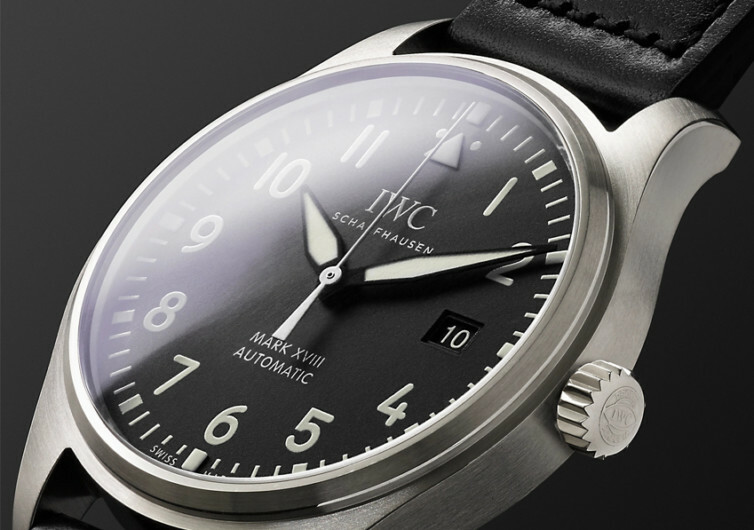 And while the inspiration for the rebirth of a 1940s-era men’s wristwatch may seem out-of-place in a century marked by the latest craze in smartwatch technologies, the IWC Schaffhausen’s Pilot’s Mark XVIII is more an exception than the rule. 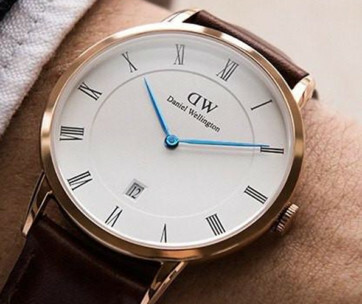 The self-winding marvel of a timepiece, used by the refined gentlemen of the middle part of the 20th century, is now made available to 21st century men who long for the ageless beauty of classical timepieces but with the sophistication of the modern age. 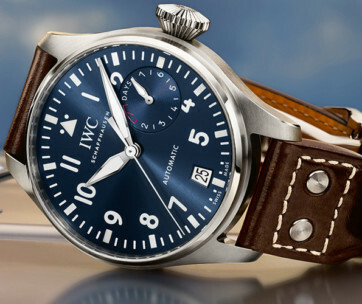 The all-new Pilot’s Mark XVIII from IWC Schaffhausen is a more streamlined version of the 1940’s original. While it has been streamlined to meet the exacting requirements of minimalist-oriented folks of the new millennia, the new Mark XVIII still retains its precision mechanical movement fully encapsulated in premium-quality and super-strong stainless steel. Providing motion to its chronograph elements is a caliber-30110 self-winding mechanism, made by the master craftsmen of the Swiss Alps. The mechanical movement is precision engineered to give you’re a 42-hour reserve, made even more meaningful by the inclusion of 21 precious jewels. White indices provide a remarkable contrast to its black dial, making for an elegant timepiece regardless of your fashion taste. The 40 mm-diameter, 10.8 mm-thick stainless steel case is reinforced with a soft-iron inner capsule, providing exceptional magnetic resistance to protect the sensitive mechanisms of this Swiss-made classic timepiece. Forming the elegant cover for its durable case is a scratch-resistant, anti-reflective convex sapphire crystal, further adding to the already-luxurious look and feel of the Pilot’s Mark XVIII. 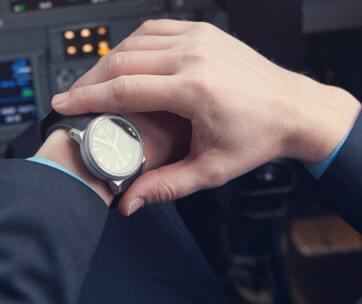 It may not reflect light, but it sure is going to attract a lot of attention in a world that is flooded with bulky sports watches and tech-crazed smart watches. The case back panel of the Mark XVIII comes fully engraved using JU-25 plane. 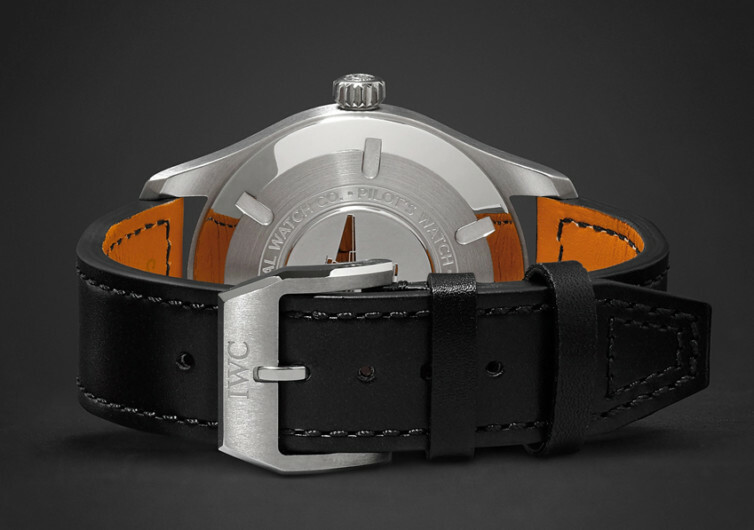 The crown for manual winding and time adjustments is built as a screw-in type for more precise adjustments. The Mark XVIII is also water-resistant and rated at 6 bar. You may not be able to go diving with it, but it sure can be worn for everyday use as well as swimming. 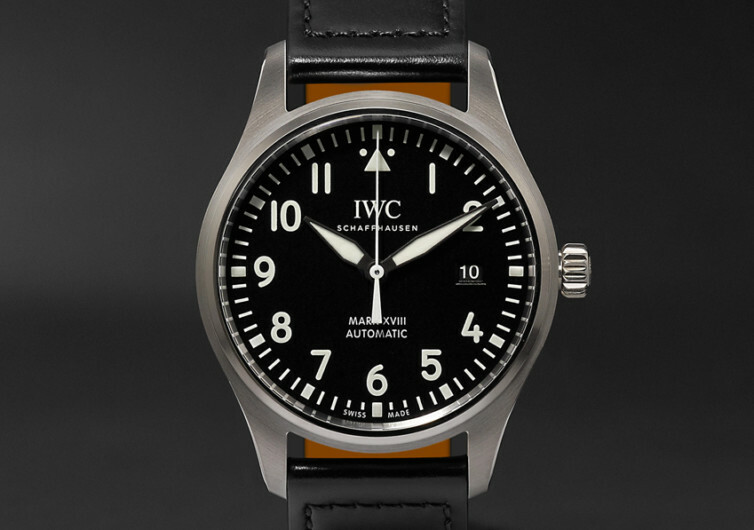 The IWC Schaffhausen Pilot’s Mark XVIII remains faithful to the original 1940s design of the classic timepiece. It takes pride in the expert hands of its craftsmen. Capitalizing on the good old tradition of premium quality Swiss watchmaking, the makers of the Mark XVIII have all the right to be proud of their work. It’s ageless beauty personified in an elegant timepiece that is perfect for any occasion, be it in the boardroom, social functions, or everyday pursuits.